Strong performance and packed with technical highlights. 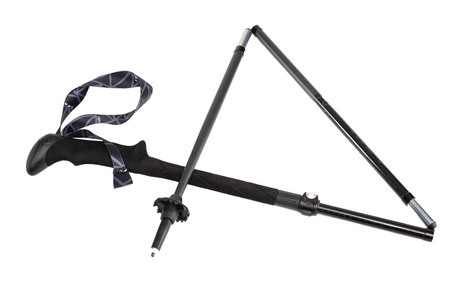 The folding pole made of 100% carbon is even more stable and lighter thanks to the CLD (Core Locking Device) construction. The new inner-locking mechanism convinces with a beautiful elegance design and is 13% lighter in total due to one complete segment less. The edgeless Aergon grip offers you comfortable support. 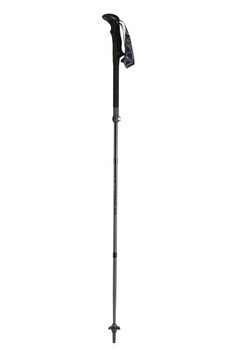 The LEKI Skin Strap allowed maximum comfort with minimum weight. It covers different length / height requirements with ease thanks to the Speed Lock 2 and is between 110 - 130cm infinitely adjustable. Furthermore its packing size is 40cm. 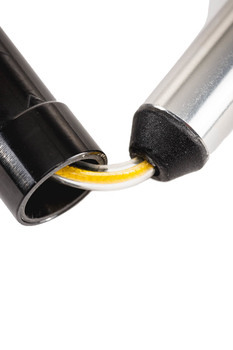 A super-strong, super-light and comfortable carbon performance trekking pole. We particularly liked the new folding system and inner locking mechanism.